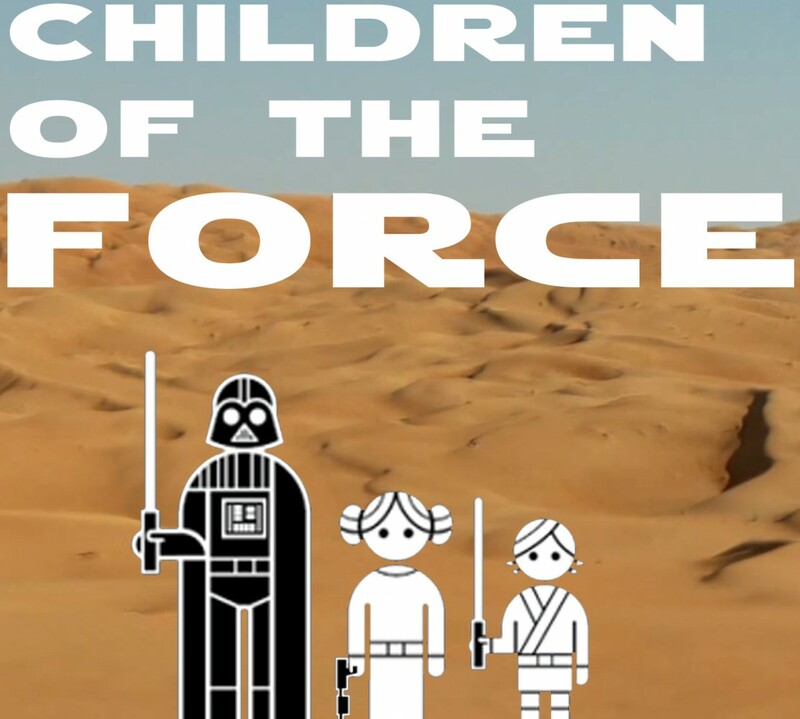 It’s episode 113 of Children of the Force! The blaster from the Holiday Special (above) sure looks like whatever the Mandalorian is using (below). And dare we hope for Willow Hood? We also talk about Alphabet Squadron. The name is ridiculous, but the concept sounds cool. And we touch on the Chuck Wendig firing from Marvel. It’s not a good thing. We don’t like it. We don’t agree with it. We don’t accept it. Chuck deserves better and Marvel Star Wars readers deserve better. In better news, Kathleen Kennedy will be heading up Lucasfilm for another three years! And we talk the beginning of Star Wars: Resistance. Verdict: We like it quite a bit! Whose idea was it to hire someone to rob the Conveyex? Also, those animals in the glass cases in Dryden’s office? They’re … alive? Lando mispronounces Han the same way Han mispronounces Sabbac. Who do you want to see in Resistance? What food does Dryden Vos offer Beckett’s crew?